Yacht Club de Monaco has the pleasure in hosting twelve Superyacht Chefs on 18th April for a unique competition at the Yacht Club de Monaco, as well as nine professional Barmen for the first edition of a mixology contest. 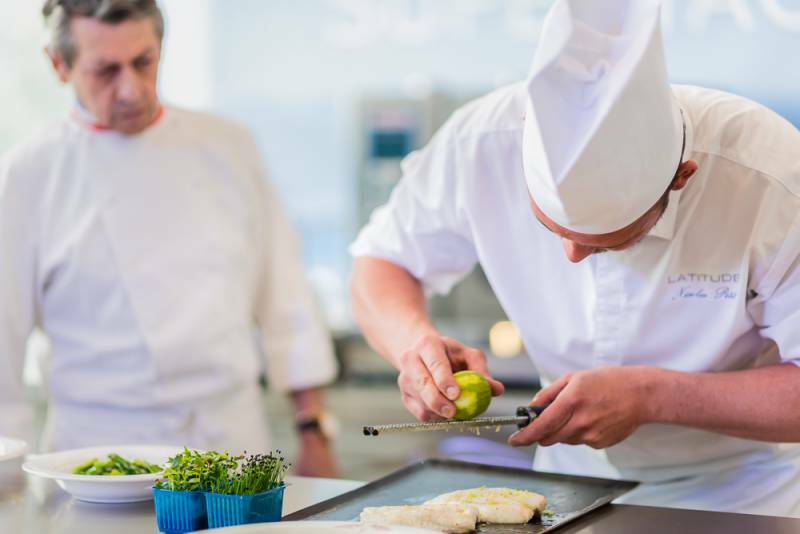 Under the aegis of its La Belle Classe Academy training centre, dedicated to those involved in the luxury yacht sector, the Yacht Club de Monaco and Bluewater have joined forces to organise a competition for superyacht chefs on 18th April. 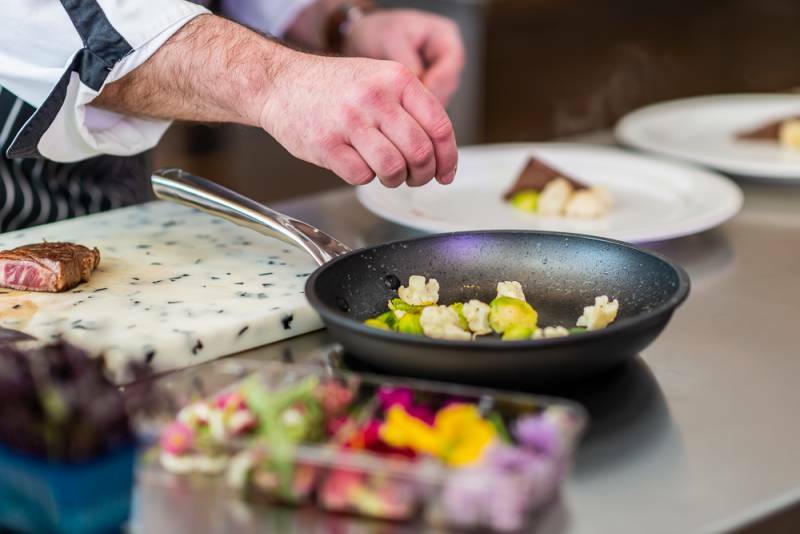 The competition is designed in four rounds of 30 minutes during which three chefs will each have to prepare an original dish based on a basket of secret ingredients. Fresh products and fresh herbs will be at their disposal to sublimate the secret ingredients and allow to separate them. Only the three finalists will be able to compete in a grand finale; they will have to make a dish with, again, unknown ingredients in just 45 minutes. Some big names in the world of catering will taste, note and name the winner. The chefs will be supported by their shipowners and all of the crew members of each yacht throughout the contest.